Every single one of us can make a difference for a shelter pet TODAY! Each year approximately 3-4 million pets are adopted from shelters and rescue groups, but many more healthy pets STILL need our help to find loving homes!! Today, I am reaching out to you on behalf of The Shelter Pet Project, which is a collaborative effort between The Humane Society of the United States, Maddie’s Fund®, and the Ad Council, to ask for your support. The goal of The Shelter Pet Project is to make shelters and rescue groups the very FIRST place people turn to when they are looking for a new pet to join their family!! 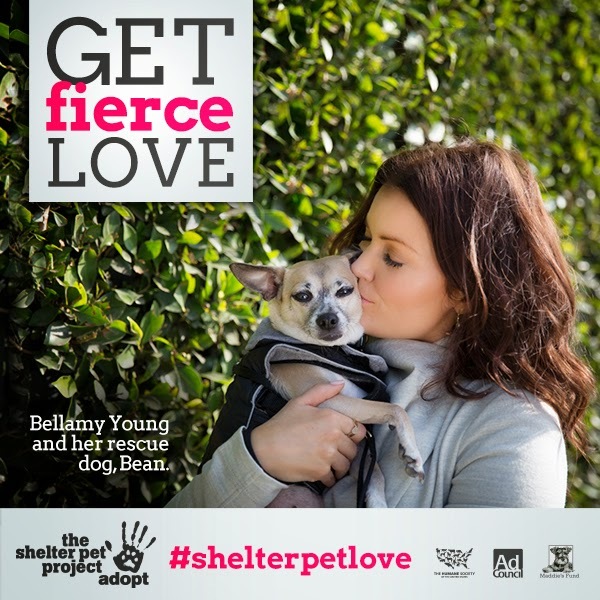 Actress Bellamy Young, who plays First Lady Mellie Grant on ABC’s “Scandal,” in partnership with the Shelter Pet Project, stars in a new online video featuring her adopted dog Bean and adopted cat Sadie. The video helps break down some of the misconceptions that surround shelter pets and also helps to spread the word that pets in shelters are wonderful and very LOVEABLE!! Millions of people are looking to acquire a pet within the next year. Help spread the word to potential adopters that they CAN provide loving homes for shelter and rescue pets!! I adopted my dog, Zippo, from our local Humane Society Shelter. 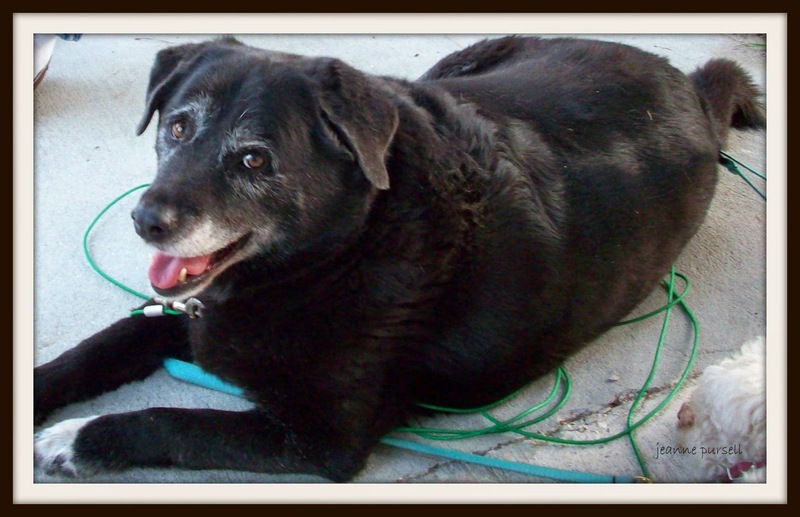 He was the BEST, the most loyal dog I have ever owned...and I have lived with dogs my entire life! He was just the sweetest, most personable guy....sometimes, I really thought he was part human....he understood what I was thinking and feeling. My heart broke the day Zippo left us. Still to this day, I think about him all the time. He was a very, VERY, special part of our family and we all miss him very much. 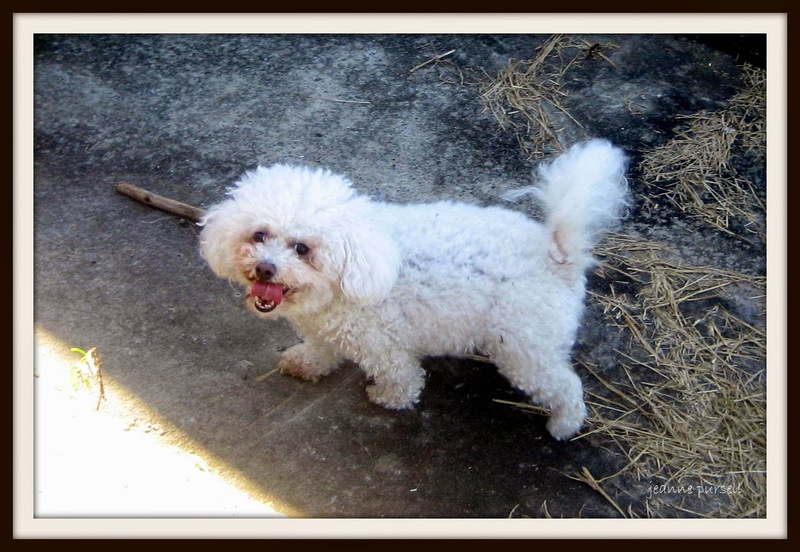 A short time later, we rescued LadyBug from the Delaware Valley Bichon Rescue Group. She was a little timid at first and she had a few issues of her own, but Chloe and LadyBug have grown to love each other very much. She shows US love every single day! Please do whatever you can to spread the word for these special animals who really need our help!! We both were rescues and we too believe there is so much we can do to help support our shelters. Have a marvellous Monday. Your so right. There is SO much people can do to spread the word about shelter pets and different programs that the shelters have to offer. What a great thing to do for shelter and rescue animals. Helping to spread the word is awesome. Zippo looked like a sweetie. This is a wonderful post on spreading the word about the love from shelter animals! Our sisfur Sadie was rescued as were we! We support the local rescue groups who pull pets from the shelters where they have less chance of making it. Great idea Cindy! We support our local rescues too...as much as we can! They are always in need of STUFF! !